So far MECA has created 281 blog entries. The last week of August included a very clear safety focus for Thumb Electric Cooperative (TEC). 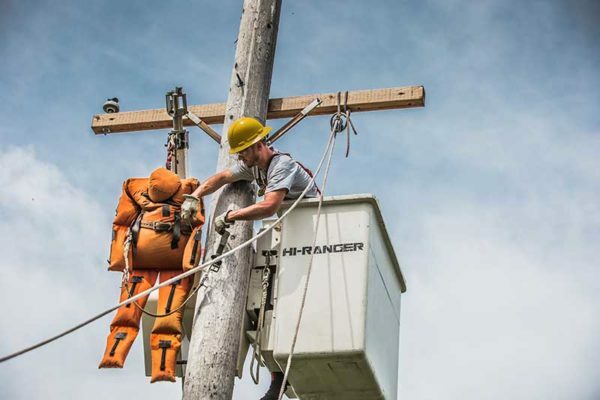 The co-op completed a Rural Electric Safety Achievement Program (RESAP) audit and provided life-saving Pole Top and Bucket Rescue Training for its operations employees. “I’m proud of how they’re living up to the RESAP goal of continuous improvement,” said MECA Safety Director, Joe McElroy, commending TEC leadership and staff for their efforts. “If there’s going to be a big storm that causes widespread outages, you can bet it will probably happen over a holiday,” claims Joe McElroy, safety director and mutual aid coordinator at MECA. Turns out he may be onto something. That was certainly the case last week as a large-scale outage event took place over the Labor Day holiday. 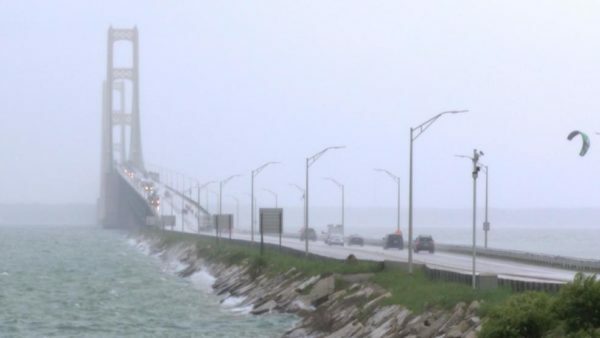 Storms raced through Michigan on Tuesday night, Aug. 28, leaving a wake of destruction behind them. The National Weather Service confirmed five tornados touched down, with winds up to 100 miles per hour. 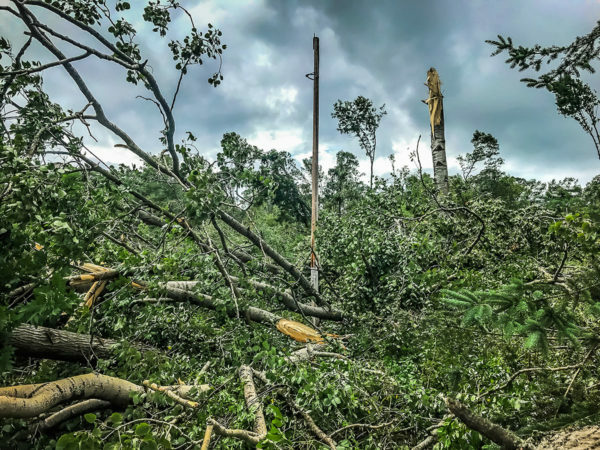 The storms caused outages for all MECA member co-ops in the lower peninsula, but Great Lakes Energy was the hardest hit. The co-op restored power to more than 46,800 members affected by tornados, wind and rain. Thankfully, they didn’t have to face the task alone. Great Lakes Energy received mutual aid support from multiple co-ops (Alger Delta, Cherryland, HomeWorks and Wolverine) and municipalities (Bay City, Chelsea, Escanaba, Hart and Traverse City). All together, Great Lakes Energy received help from 34 additional electric crews and 45 tree crews. The teams worked tirelessly all week long and through the holiday to restore power for all members. Restorations were completed by Tuesday, Sept. 4, which means some members were out of power for up to a week. The damage was extensive,” said McElroy. “Several contractors said it was the worst they had ever seen.” Great Lakes Energy alone had over 364 broken poles, a new record the co-op doesn’t want to revisit. Many other departments worked long days and nights, too, including dispatchers, member service reps, purchasing staff, vegetation management, IT, engineering and bird-dogs from many departments. Members were able to stay informed during the extended outage through the co-op’s website and Facebook page. GLE added over 800 new Facebook followers and fielded over 200 private messages through the social media platform during the course of the event. Restoring power in this type of event requires a tremendous amount of team effort. As the next holiday rolls around, you can bet McElroy and the mutual aid partners will continue to monitor the weather closely, always prepared to spring into action. In July, the Wolverine Power Cooperative Board of Directors approved a five-year construction plan to rebuild 600 miles of transmission line—its most ambitious construction goal in the last half-century. As part of its commitment to rebuild the entire 1,200-mile looped transmission network by 2023, Wolverine significantly upgraded much of the network over the past ten years. 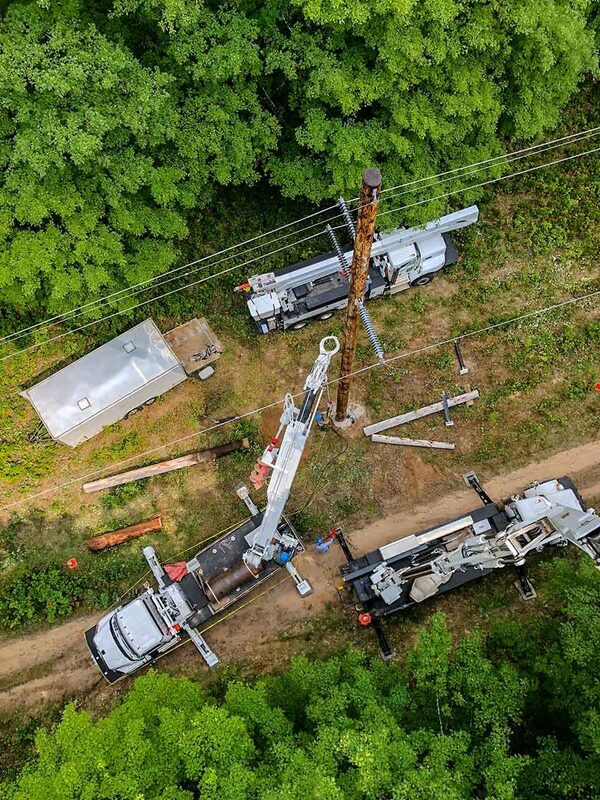 These upgrades include taller and stronger pole structures, essential conversions to 138 kV, and implementing fiber optic cable to improve system monitoring and security. 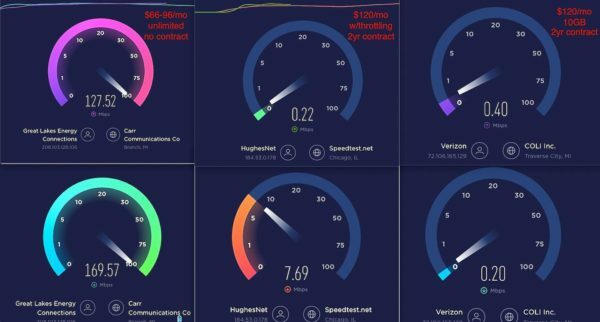 As Wolverine enters 2019, the cooperative will embark on the largest portion of rebuilding and most ambitious single-year goal to-date—150 of the looped network’s remaining 600 transmission miles. “We’re proud of our team’s work to improve our system’s reliability, and we look forward to completing this plan for the benefit of our members,” said Martin. 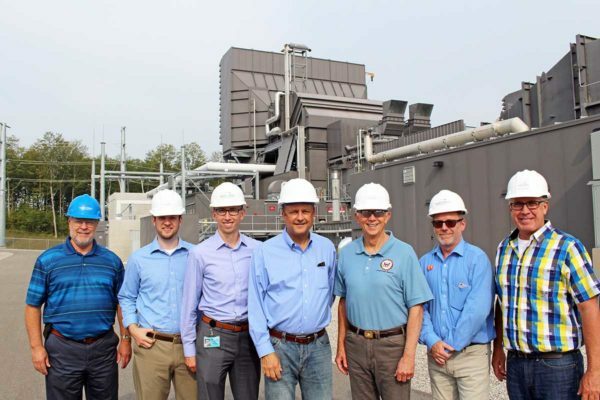 On Monday, United States Congressman Jack Bergman visited Wolverine Power Cooperative’s state-of-the-art Alpine Power Plant to tour the facility and learn about the plant’s vital role for Wolverine’s members and Northern Michigan’s grid reliability. The Alpine Power Plant natural gas facility, completed in 2016, provides more than 400 MW of peaking generation, as well as essential transmission support, for Wolverine’s members and Northern Michigan’s electric grid. In addition to touring the facility, the Congressman was interested in discussing and learning more about renewable energy, the future of generation, battery storage, net metering, energy markets, as well as high energy prices and lack of adequate transmission in Michigan’s Upper Peninsula. As a former pilot, the Congressman also had a keen interest in the operation of the plant’s turbines—which are very similar to jet engines. Congressman Bergman represents constituents in Michigan’s 1st Congressional district, which is Michigan’s largest—encompassing the entire Upper Peninsula and 16 counties in the northern Lower Peninsula. Congressman Bergman represents more cooperative members than any other Michigan congressman, including members of Great Lakes Energy, Presque Isle Electric & Gas, Cherryland Electric Cooperative, Alger Delta Cooperative Electric Association, Ontonagon REA, and Cloverland Electric Cooperative. Wolverine is grateful for the opportunity to host Congressman Bergman, and for his interest in learning more about Michigan’s electric cooperatives. MECA and its member co-ops are conducting a first-of-its-kind, statewide employee education and training assessment this month. 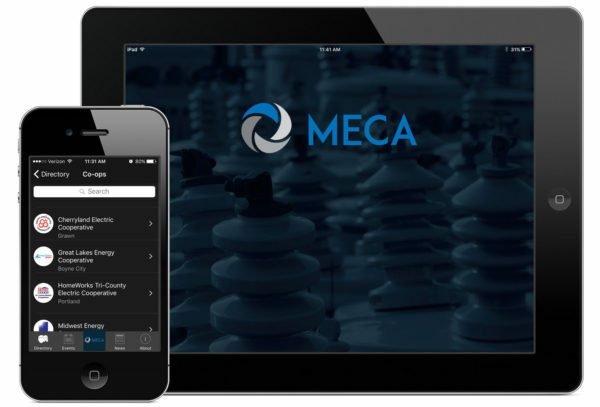 Results will be used to develop an in-state training program to be hosted by MECA later this year. 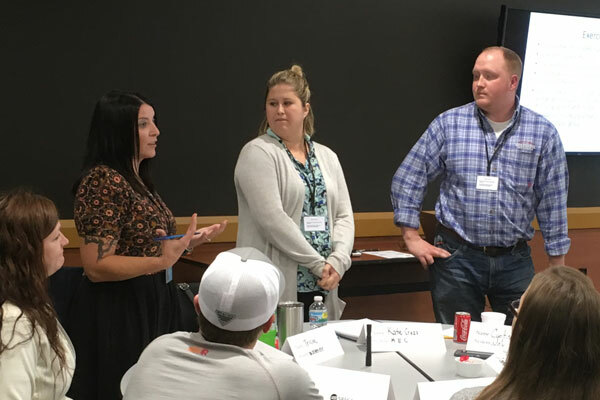 MECA has worked very closely with the education and training team at NRECA to develop and test an assessment process that will help identify the most relevant in-state training opportunities for co-op employees. The assessment is based on the NRECA Electric Cooperative Competency Model, which was designed to help co-ops align the talent of their employees in three broad categories: Core Competencies, Role-Specific Competencies, and Supervisory, Management and Leadership Competencies. The Michigan assessment has been pilot tested with a group of Cherryland and HomeWorks employees, and is now ready for the bigger task of collecting statewide data. 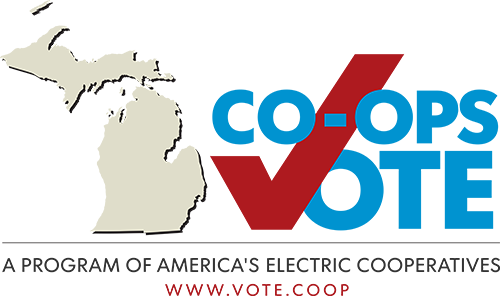 Each participating co-op will ask its employees to complete an anonymous, online survey, then MECA will analyze the results and work with NRECA to develop an in-state training program. 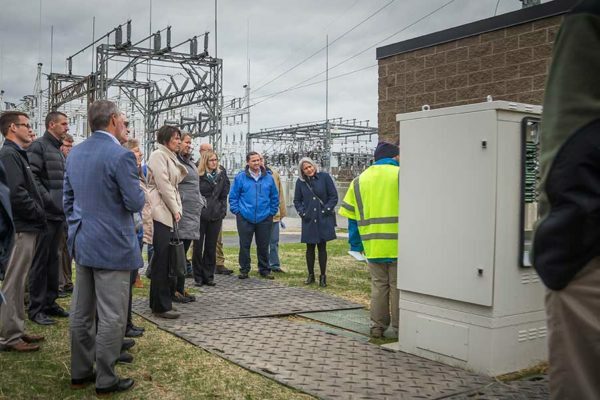 The training will be similar to NRECA certificate programs that MECA has hosted in previous years, but customized to address the unique needs of Michigan’s electric co-ops. While the primary goal of the assessment is to determine statewide training needs, the same data could be used to determine needs for individual co-ops, departments or job roles. Learn more about the NRECA Electric Cooperative Employee Competency Model in RE Magazine or at Cooperative.com.